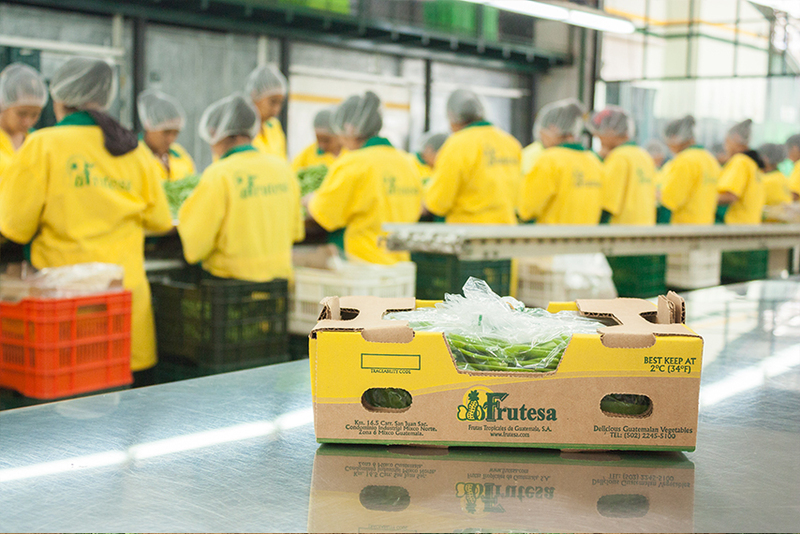 Logistics are fundamental for the success of FRUTESA because we work with fresh highly perishable products. Temperature management starts in the fields where our refrigerated vehicles pick up the product right after it is harvested. Upon arrival at the plant, we pre-cool and constantly monitor the temperature during packing. 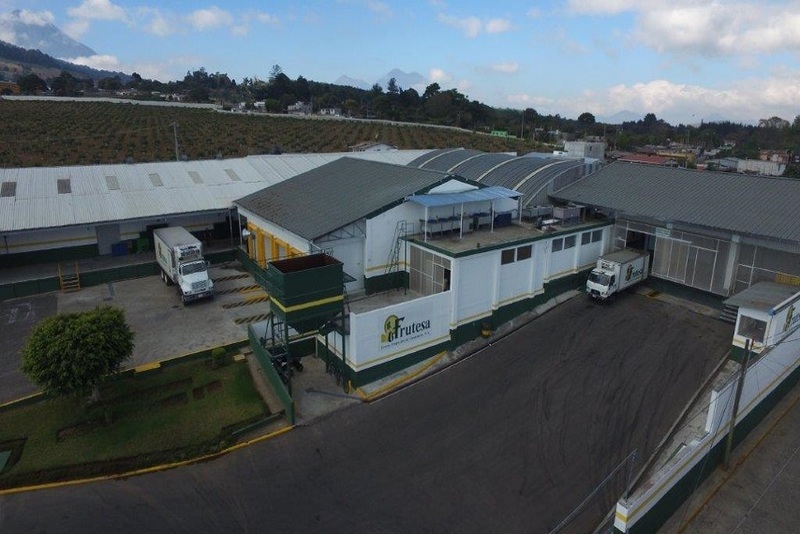 FRUTESA´S packing plant is only 20 minutes away from La Aurora International Airport, where our shipments await a few hours in modern cold rooms before being loaded onto the airplanes that transport them to their final destination. . We are 5 hours away Puerto de Santo Tomás, Guatemala´s major port on the Atlantic and 2 hours away from Puerto Quetzal, the major port on the Pacific. 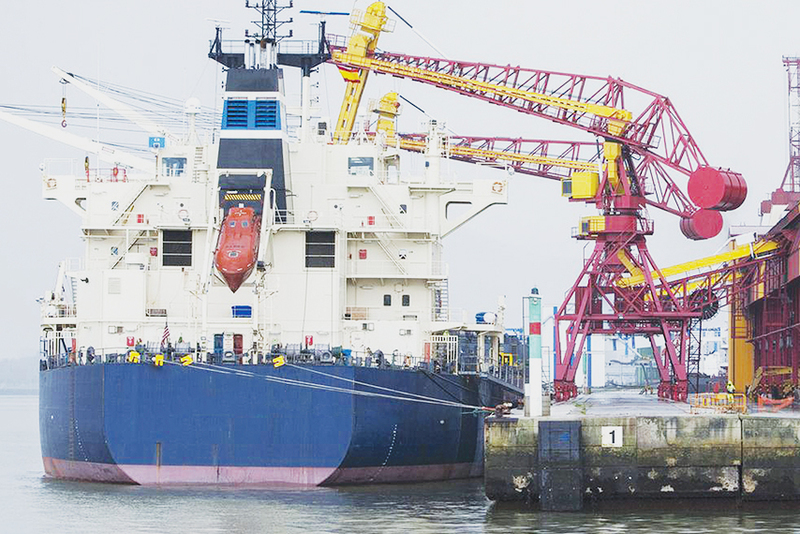 To ensure timely deliveries to our customers, our experienced staff works with the best logistic and transport companies in Guatemala, in transit points and in final destinations.